Safed (תפצ), one of the northernmost cities in Israel, is also one of the most artistic. The city has a poetic history only amplified by modern iterations. 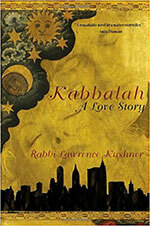 Safed’s Kabbalistic roots offer authors a mystical element to utilize in their writings. 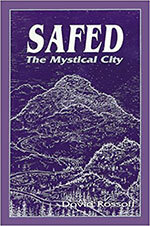 As far back as the sixteenth century, poets have been drawn to the mysticism that encloses Safed. The city, doing its best to accommodate this mystical nature, has cloaked itself in blue. 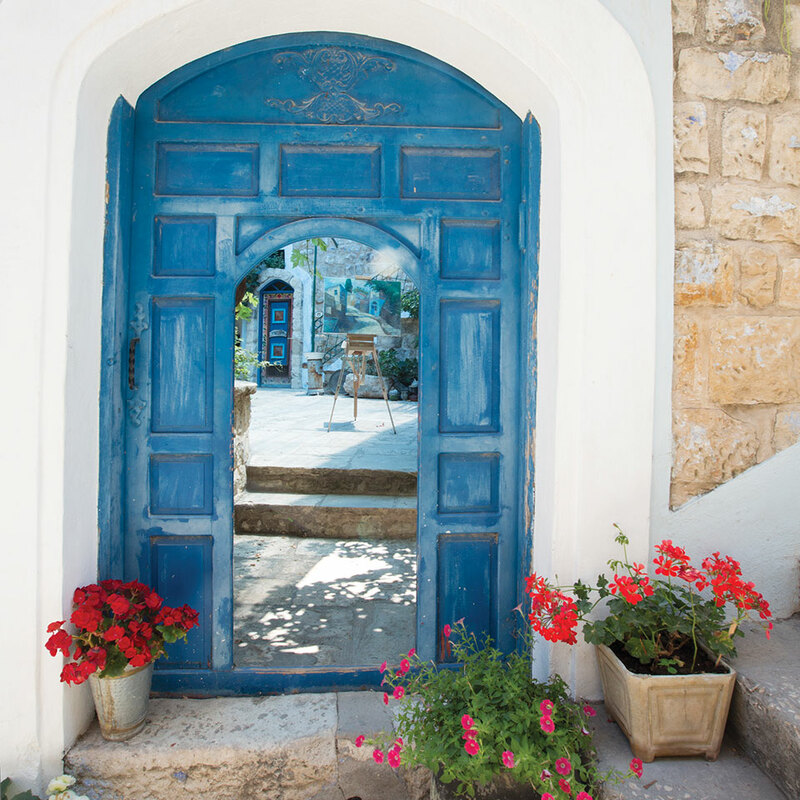 Blue paint adorns doors, windows, benches—the exterior of the city seems like a continuation of the sky, dripping down onto cobblestone paths. One of the famed Safed poets was Rabbi Shlomo HaLevi Alkabetz, who traveled from Salonika in Greece to Safed so that he could learn from other Kabbalists. While in Safed, he made a long-lasting mark on the city’s literary history with an acrostic poem entitled “Lecha Dodi” (Come my beloved). The poem welcomes the Sabbath like a bride. “Lecha Dodi” became so popular that it was incorporated into traditional Shabbat services. Now, every Friday night, Jews across the globe bow to welcome the Sabbath bride into their homes, while singing Alkabetz’s poem. “Lecha Dodi” has impacted Safed’s literary scene to the extent that even modern authors writing about Safed must contend with Alkabetz’s legacy. The color blue in Jewish tradition symbolizes heaven and is used to ward off the evil spirit. Levik’s memorialization ties the dual meaning together: the bridegroom waits to safely take the Sabbath to heaven, encased within Safed. 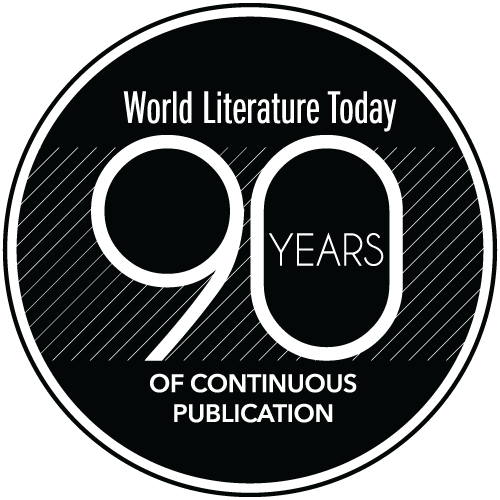 Modern Safed literature is still rooted in the past. James Michener’s The Source, for example, sees three rabbis, who have escaped pogroms and the Spanish Inquisition, arguing about their religious differences. Angelina Muñis-Huberman’s Dreaming of Safed features a young Spanish Jew who flees the Inquisition by heading to Safed with a group of pilgrims. A scene in A. M. Klein’s Second Scroll has the unnamed narrator pondering “Lecha Dodi” as he walks the streets of Safed, reminiscing on the poem and the city. Safed, like many other Israeli cities, is built upon layers of the past. Here, ancient poetry lives on, twisting and twining lines within the city’s blue walls. Reuven Goldfarb, a modern poet in the city, made aliyah (immigrated to Israel) and settled in Safed. 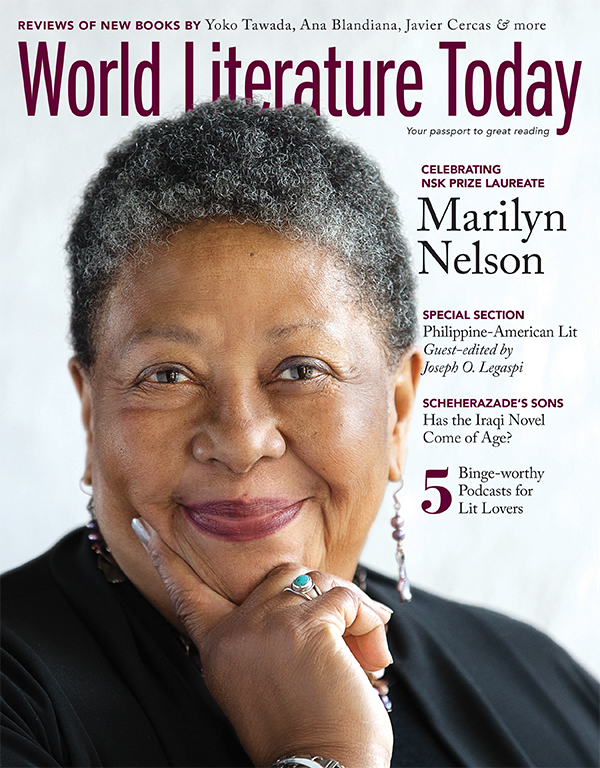 In 2009 he reached out to other poets who were interested in writing English-language poetry. 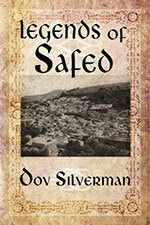 From there, a group was formed, which now meets weekly to build on Safed’s rich poetic history. 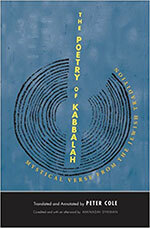 Goldfarb also serves as the representative for Voices Israel, a poetry group that focuses on English-language writing. Safed is a city of duality; history and modernity wind themselves around the city’s literary legend. So, take a walk down the city’s cobbled alleyways. When you find yourself lost, look around: you might find you’re surrounded by poetry. Allison Weintraub, a WLT intern, is working on degrees in English and professional writing at the University of Oklahoma.